Gradient USA believes the sky has no limits! With our team of highly skilled pilots, we provide a fun and exciting paragliding experience. Gradient USA is the only importer of Gradient Paragliders in North America, and a top-rated importer for SupAir products (harnesses, reserves, wings, and accessories) as well. 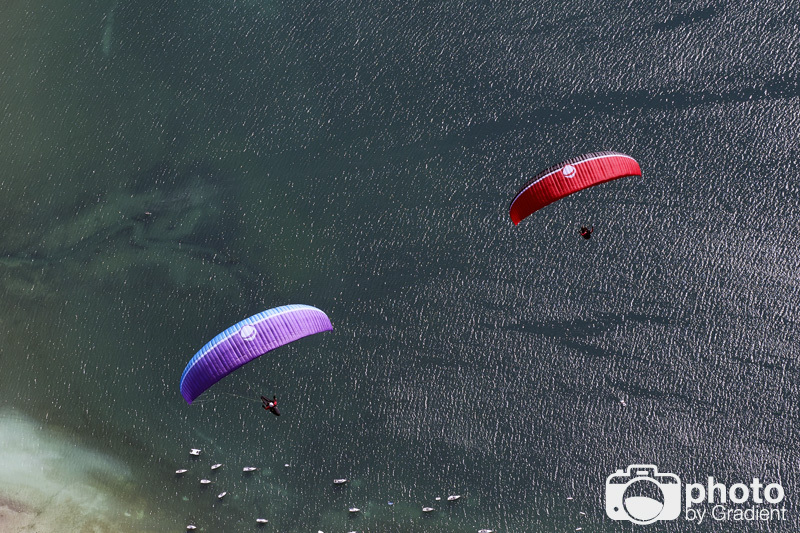 Gradient USA is the only supplier of Gradient paragliders in North America. 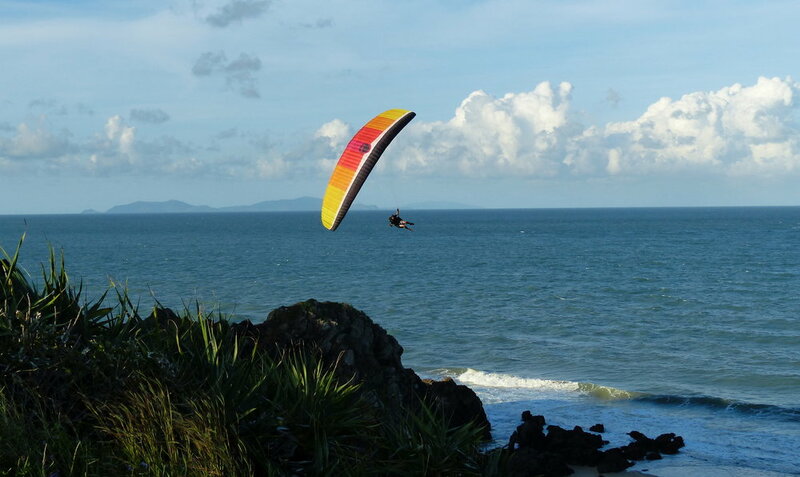 Gradient was formed in 1997 and quickly found fame in the paragliding industry. 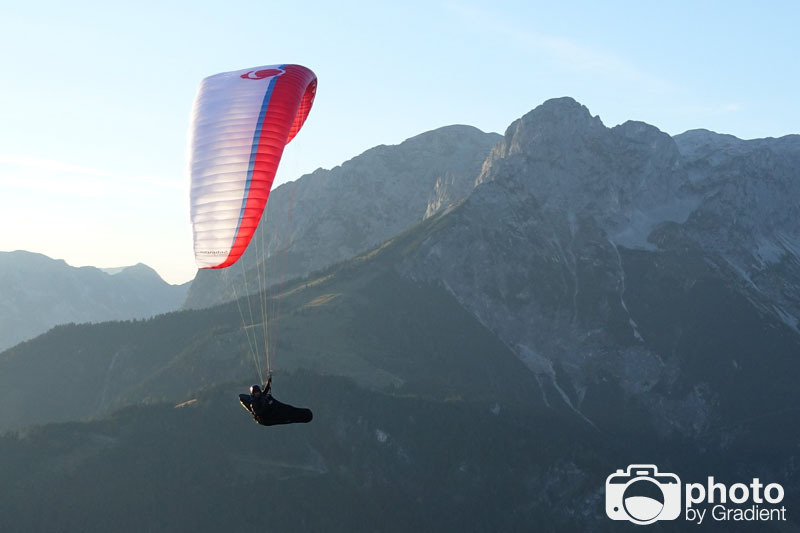 By employing the most up to date technologies and materials, Gradient paragliders have developed an international reputation for exceptional quality, performance and value for money. If for any reason your paraglider gets hurt or damaged in your first year, send it back and Gradient will do a full repair. No questions asked. Here at Gradient USA, we choose to only work with companies who focus on product innovation and quality. Sup'Air was founded in 1984, and has been the leading harness manufacturer ever since. With countless awards and championships, Sup'Air is continuously pushing the industry standards. Sup'Air is known for their diverse assortment of harnesses with meticulous attention to detail. Whether you're looking to fly cross-country, hike & fly, acrobatics, or just for fun, Sup'Air has you covered. SupAir also provides reserves in all sizes and styles. As of the last few years a full lineup of SupAir Paragliders are also available. These new wings are quickly becoming popular and competitive in the international market! Todd has over 22 years of accident free experience flying paragliders all across the globe. He enjoys flying XC, Acro, competitions, tandems, paramotors, and speed flying, and bivy flying with his fly rod. Although he is originally from the Madras, Oregon, USA, he has been living and flying internationally for the last 15 years. He has flown to Chile, Peru, Colombia, Ecuador, Bolivia, Argentina, New Zealand, Australia, Nepal, Thailand, France, Switzerland, Austria, Italy, Slovenia, Turkey, Canada, and Mexico for competitions, work, or just adventure flying. He has pioneered many sites, broken state and site records, competed in many world cups, national and local competitions. 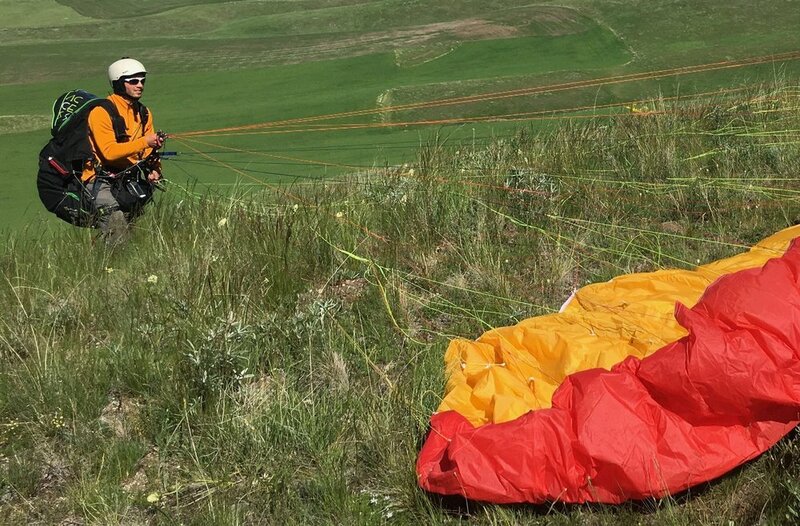 Todd is an advanced instructor and tandem instructor with more than 4,500 commercial tandem flights from mountain sites without a single incident. He also offers advanced tandem skills training and SIV/acro tandem training for pilots. For 10 years he has been guiding paragliding trips to Europe and Chile, and he is also a partner/co-owner of one of the largest tandem paragliding business in the world, located in Queenstown, New Zealand. He has been flying Gradient Paragliders for over 12 years and believes they are top quality wings with many special features unique to Gradient that set them apart from any other brand. He stands behind the products he sells, and hopes you will give them a try too! Brought up in Eastern Oregon, Forrest is at home in the mountains! With a passion for the outdoors, paragliding was just another activity to add to Forrest’s long list of outdoor sports and skills. With a background in photography and videography, he is able to combine both passions and help Gradient USA with marketing and advertising as well. When Todd is away in New Zealand for the winter months, Forrest is in charge of the shop, shipments, and distribution. You will most likely see or meet Forrest at many local NW flying sites in the upcoming years! 'Like' our page on Facebook for updates, reviews, and adventures!